Michael Freeborn is a Partner in the Firm’s Litigation Practice Group. In his 40 years as a trial lawyer, he has tried nearly every type of complex case – from utilities to supermarket bar codes. He represents companies in business litigation at both the trial and appellate level and has extensive experience in antitrust, commercial, employment, environmental, product liability and securities litigation. He is the only lawyer in history to win a jury trial for a company in a "fraud on the market" securities class action, despite evidence that directors and officers of the company were selling shares prior to a disappointing earnings announcement. Grassi v. Information Resources, Inc., 63 F.3d 596 (7th Cir. 1995). The defendant's successful use of a "shadow jury" during trial of the case was featured in a front page article of the National Law Journal. The publisher of Chicago Lawyer magazine honored Michael as one of 10 lawyers who, during the last decade, "raised the bar" in the Illinois legal profession. "From the courtroom, to complicated transactions, each attorney selected made an impact on the legal profession, as we know it," according to the award summary. 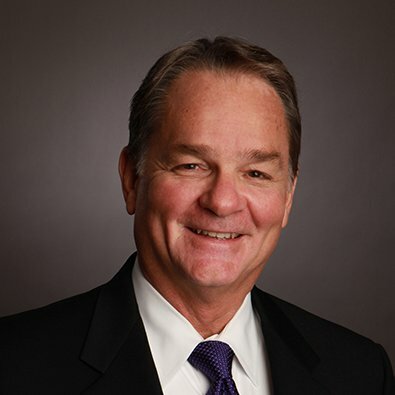 As a founding member of Freeborn, Michael helped grow the Firm from six lawyers in 1983 to more than 120 today. Through these experiences, he came to see firsthand the value of pro bono work and how individual lawyers and their law firms can change the world through strategic alignment with important causes. Michael is a founder and leader of the Willow Creek Legal Aid Ministry, a pro bono organization in suburban Chicago which serves more than 1,000 low-income clients per year. He is a member of the Firm's Executive Committee. Michael Freeborn, John Shapiro, Dylan Smith, Terrence Sheahan and John Stevens were mentioned in a recent Law360 story on the ongoing Chicago pension reform lawsuit. Michael Freeborn spoke with Law360 recently regarding the ongoing Chicago pension lawsuit.